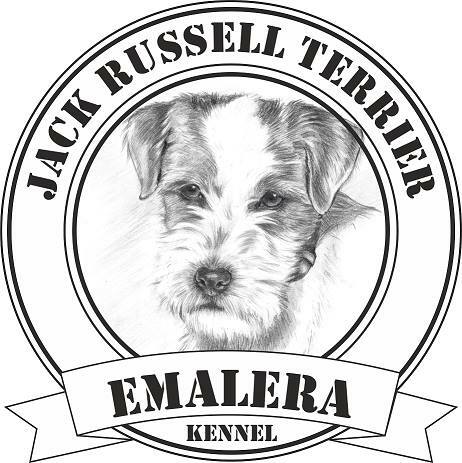 Generally speaking, if someone feels that his life is unpleasant and needs a companion who returns a smile to his face, he certainly would not make a mistake when he reaches for Jack Russell's terrier. 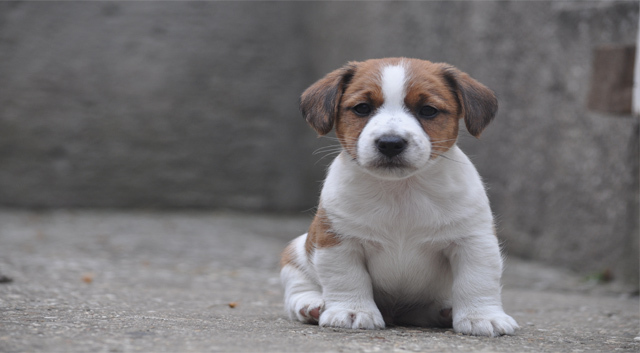 He will have a dog small of the size but big of the nature and the heart. He will have a dog who will make him and the wide surroundings happy, will keep him occupied and will bring him a sparkle into his life and will not allow any sadness.